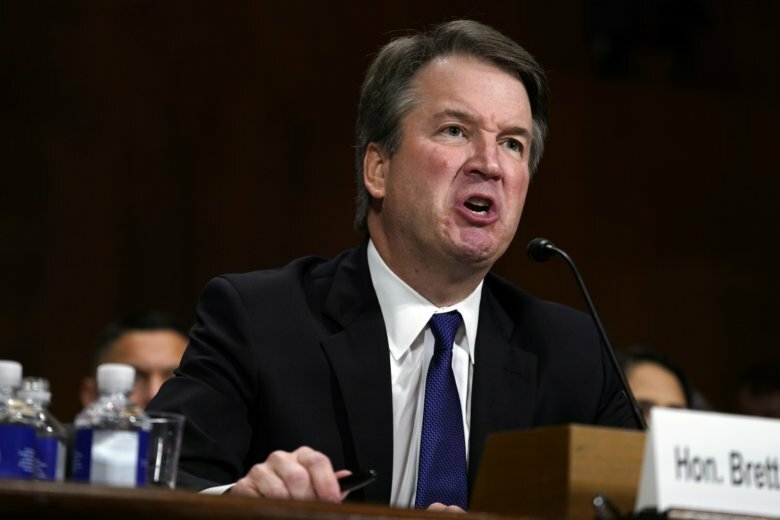 The 11-10 vote came just one day after Republicans heard testimony from a woman who accused Kavanaugh of sexually assaulting her when they were teens. (Kavanaugh has denied the accusation.) Senate Republican leaders agreed to delay the final vote to allow time for an FBI investigation. The Senate Judiciary Committee says it will ask President Donald Trump to open a supplemental but limited background investigation — to be completed no later than Oct. 5. WASHINGTON — The Senate Judiciary Committee has voted to advance the Supreme Court nomination of Brett Kavanaugh to the full Senate. The committee is expected to vote Friday _ and if the nomination advances to the full Senate, then senators could begin voting as early as Saturday. _Associated Press writer Catherine Lucey. Watch a video of Friday’s hearing below.